› In four month's time I'll walk back into my life. 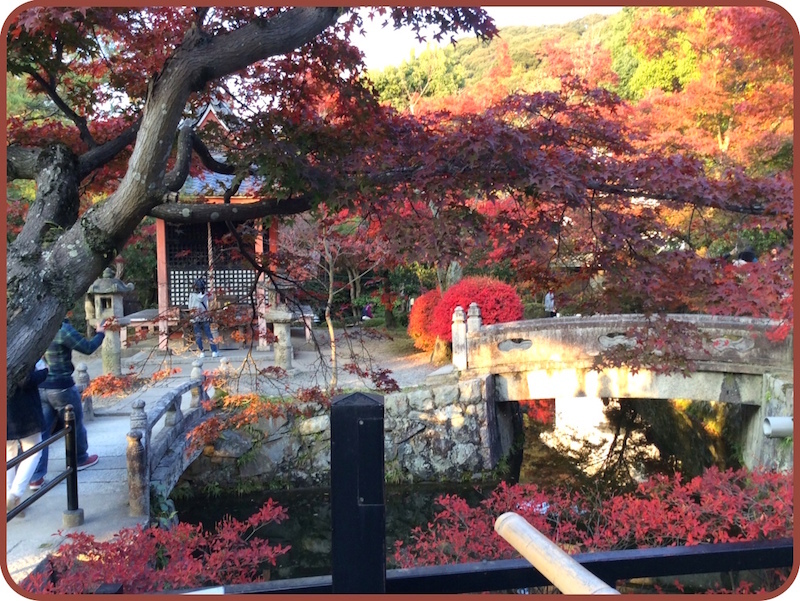 Pictured here is Heian jinju Shrine in Kyoto. 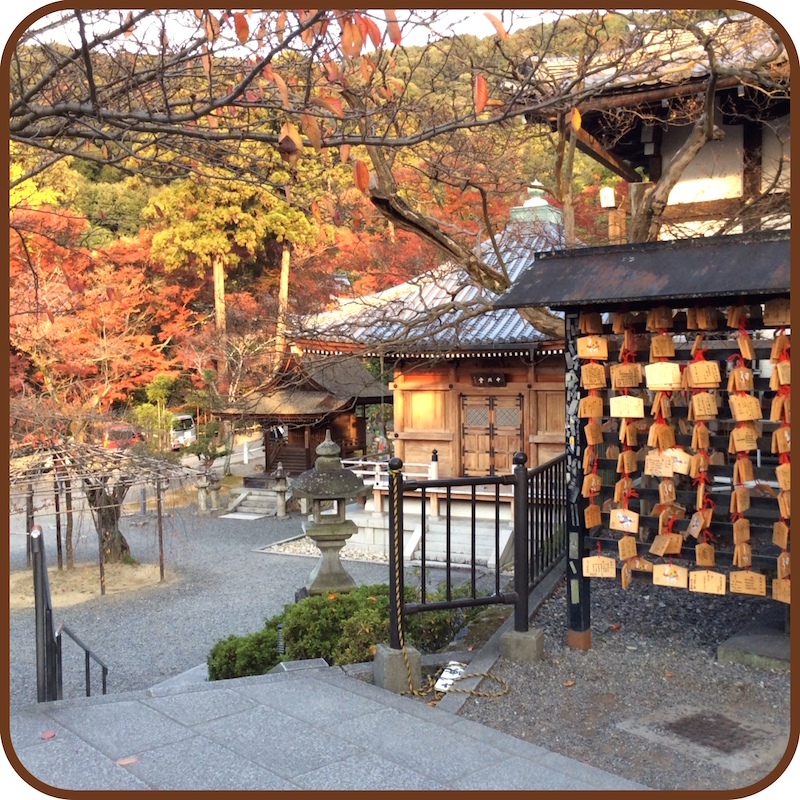 What does Japan have to do with a little apothecary in Orange? Absolutely nothing, on the surface. This portion of my once-every-never posts is reserved for a peek into our private lives. Me: "Is that a Shinto Temple?" Brian: "Shinto Shrine. Buddhist would be Temple. 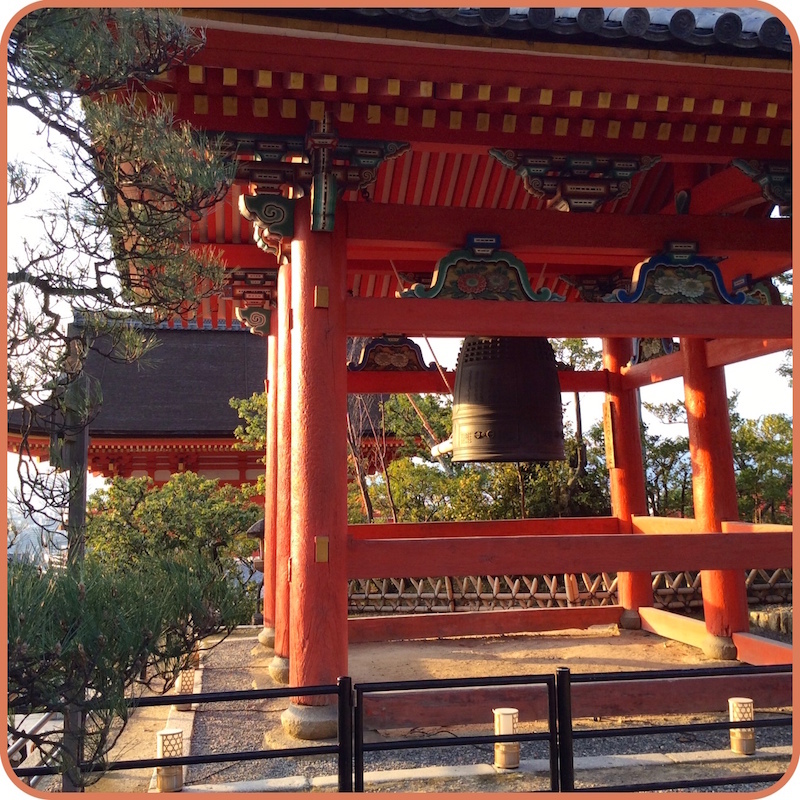 The Bell is outside the sacred ground and is used by the priests to wake up the gods. This shrine is surrounded by Buddhist stuff everywhere. The Japanese celebrate both. They're pretty laid back about it, accepting both. Above all they appreciate harmony in all things and disharmonious attitudes are unwelcome." In other words, you have to be laid back and nice to fit in, kind of like Hawaii. 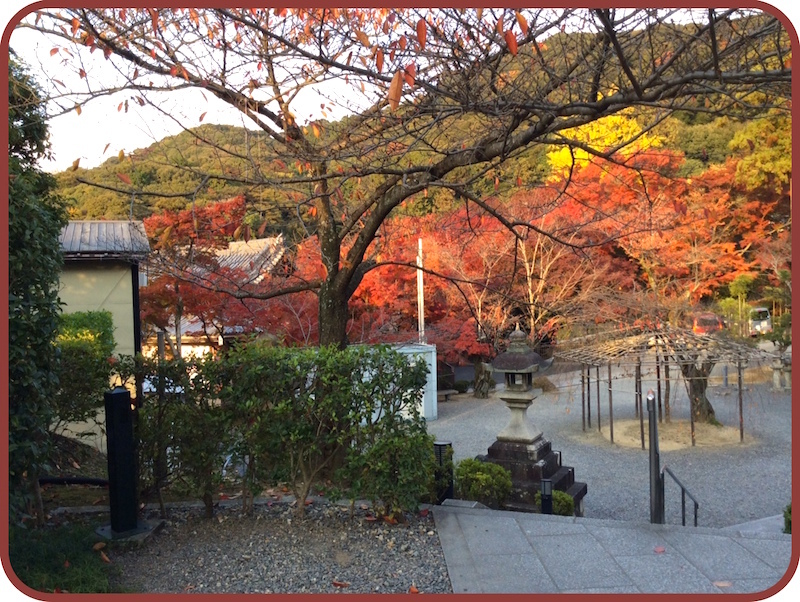 A bit more of Kyoto in October. Gets me in the mood for fall. In four month's time I'll walk back into my life. That is to say, what I though was my "normal" life before this deployment was sprung upon us. Being a sailor's wife isn't for everyone, and while I avoid wishing away any portion of my life, I'll be glad to welcome my sailor home to begin civilian life, together. We know there will be an adjustment phase after a two year deployment, but that's what private retreats are for, and February is a good time for that. Meanwhile, the apothecary is my happy place. So until Brian rolls into town during the cold embrace of mid-winter, I'm busy making fantastic stuff for you and teaching some shiny new classes.